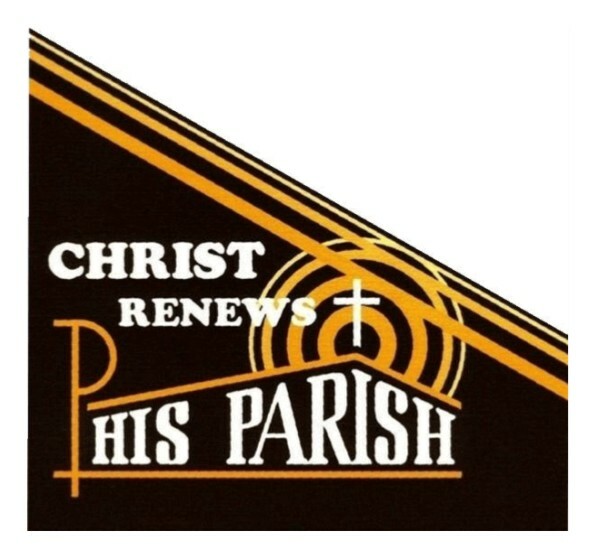 Christ Renews His Parish (CHRP) – This program is a renewal process which calls together the members of our parish in order to experience personal renewal, and thereby renew the entire parish community. 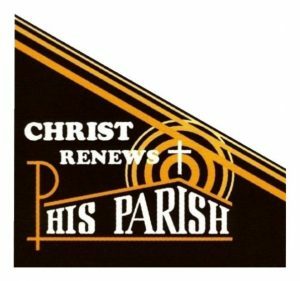 Christ Renews His Parish Weekend is held separately for men and women once a year, normally during Lent. CHRP is a wonderful opportunity to experience the talents and gifts given to us by God. The 2019 Women’s CHRP will be held February 16th -17th The Women’s CHRP offers an opportunity to MAKE TIME for you, your relationship with God, and your faith. The Men’s CHRP group does not have a weekend scheduled for 2019.